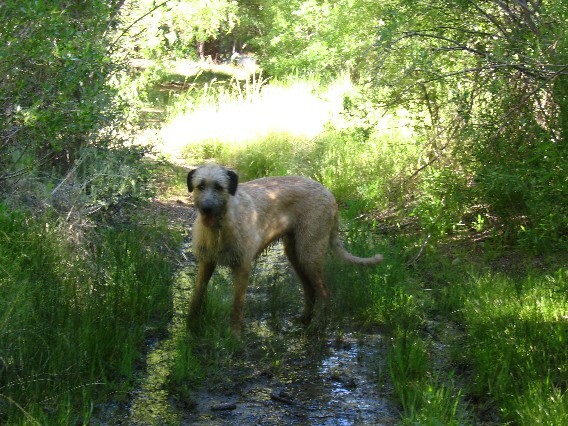 Dirty Dylan ... it's fun to get muddy! 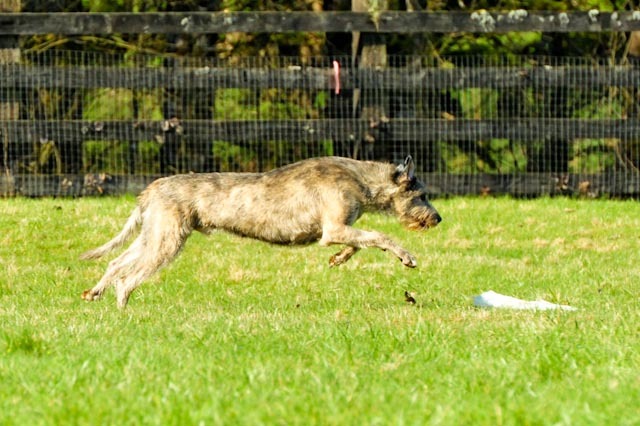 Roisin's brother, Rider, who lives in Poland. 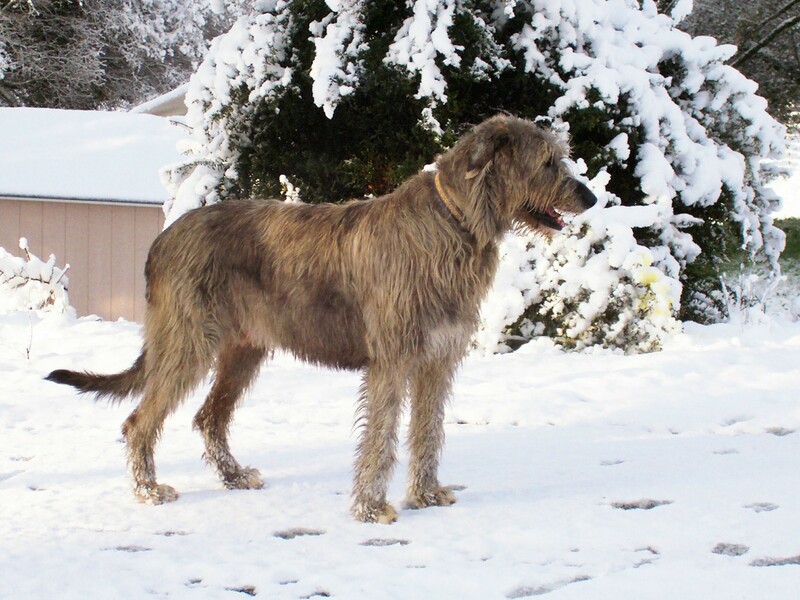 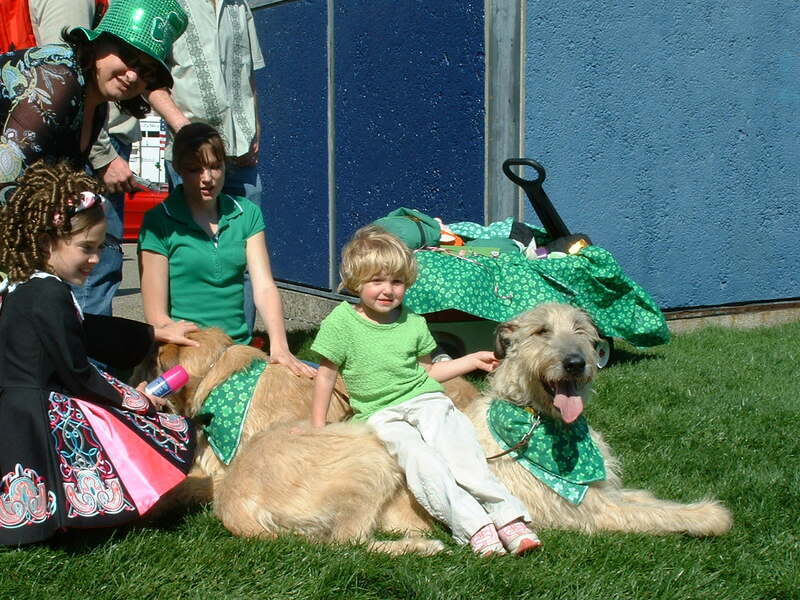 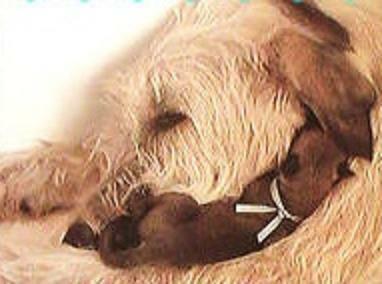 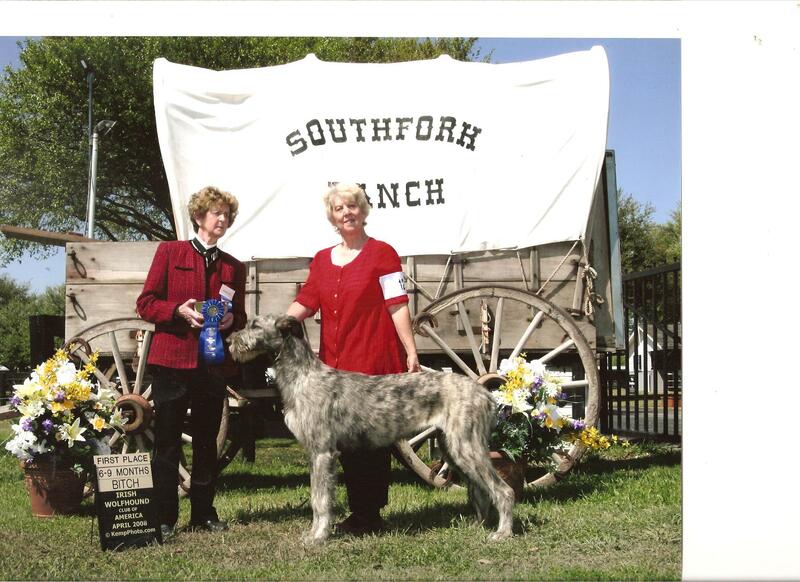 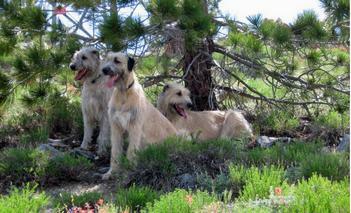 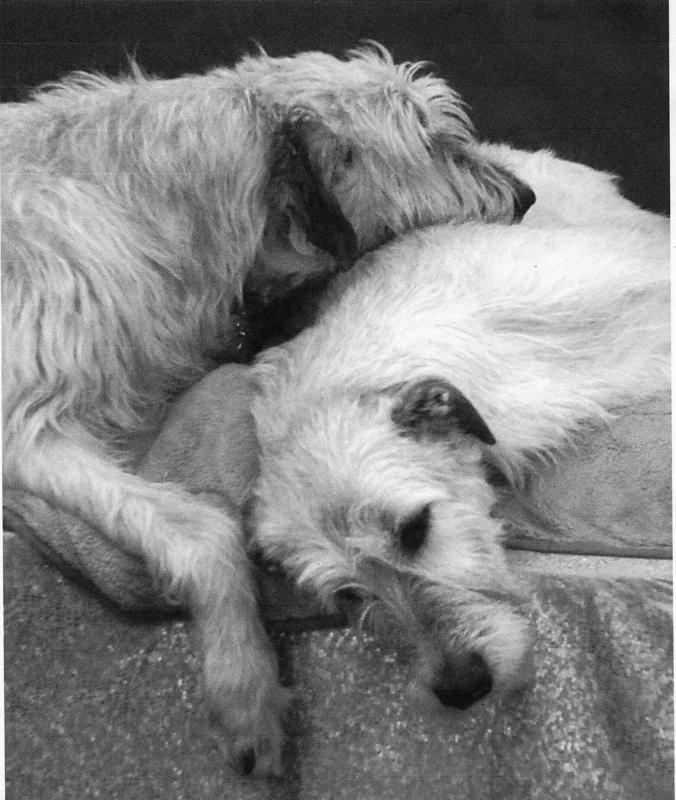 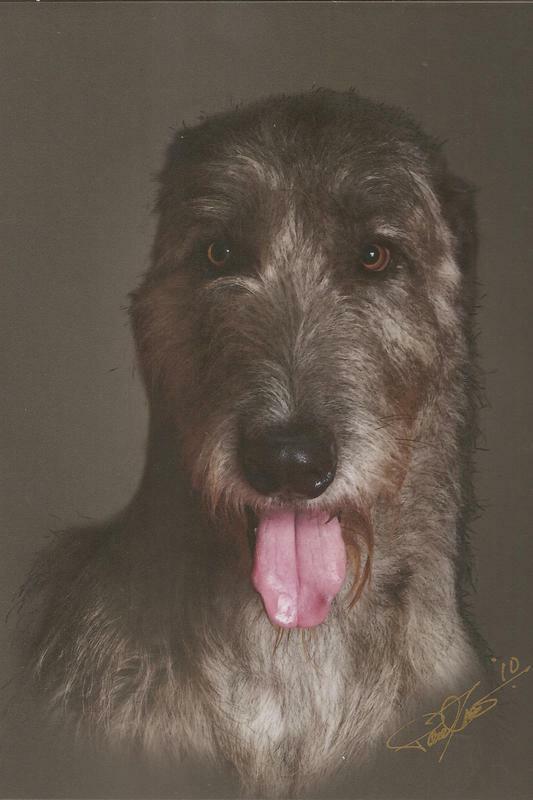 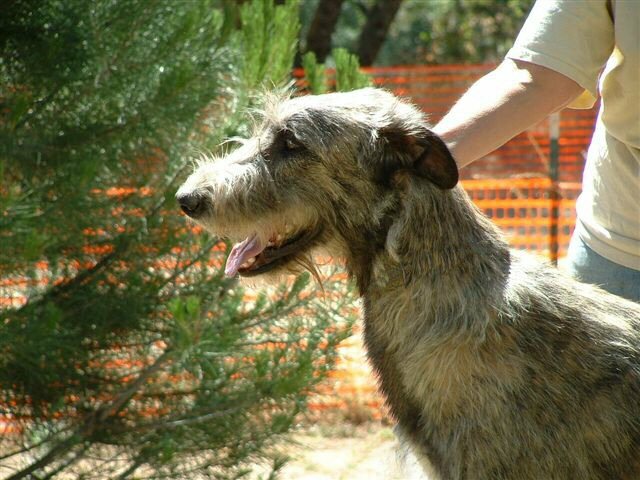 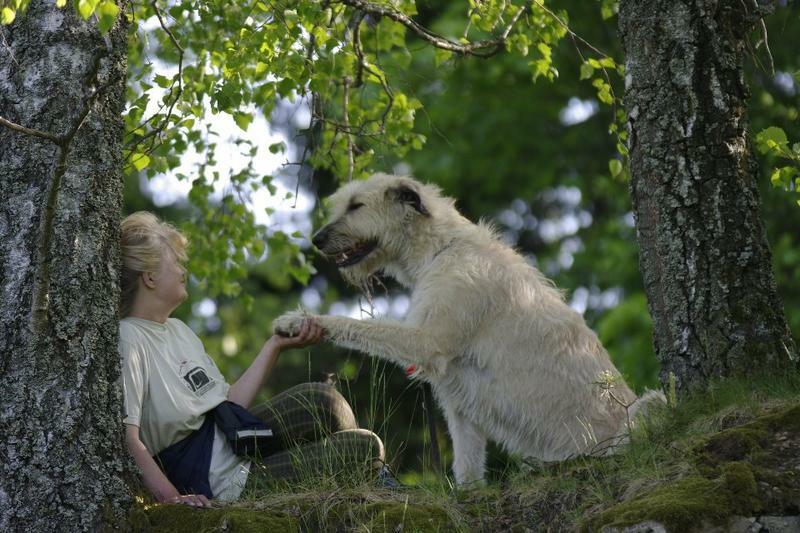 He is making a positive impact on Irish Wolfhound breeding in that part of the world.